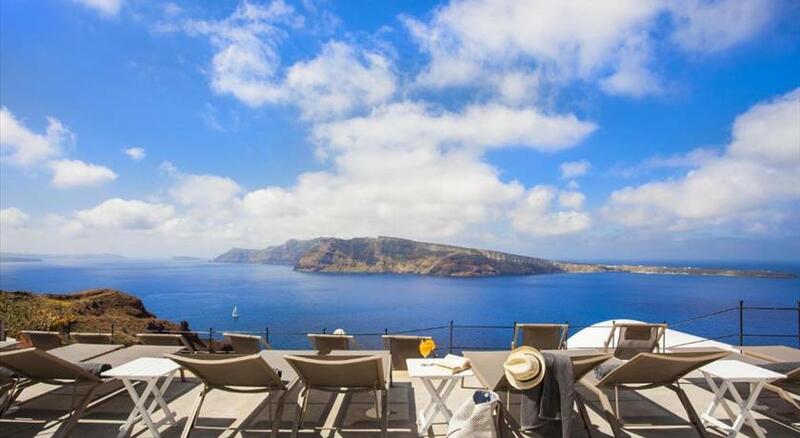 Perched on Caldera Cliff in the scenic Oia Village , the traditionally-built Villa Ariadni elegantly decorated apartments with free WiFi and panoramic views over the Aegean Sea. Ammoudi Beach lies within 1 km away. 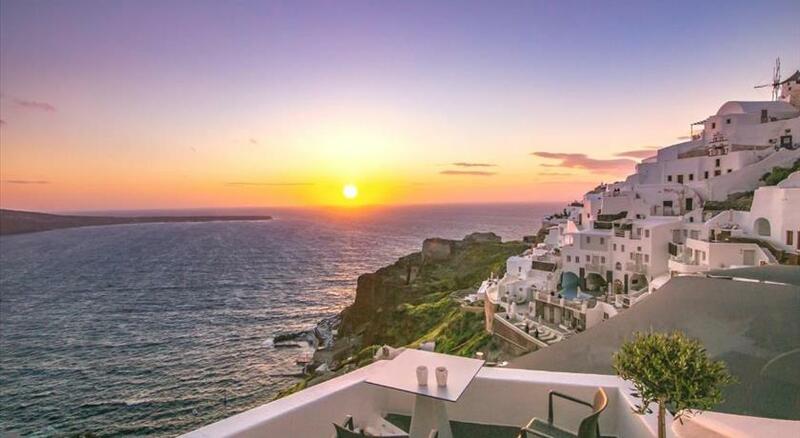 Opening to spacious terraces with sun loungers, the apartments of Ariadni are fitted with arches, built-in beds and traditional wooden furnishings. Each unit features a seating area and a well-equipped kitchenette with fridge, toaster and electric kettle. Facilities include a fan and a flat-screen satellite TV. The bathroom comes with a built-in shower or a shower cabin and a hairdryer. Guests will find a restaurant and a cafe within 40 metres from the property. 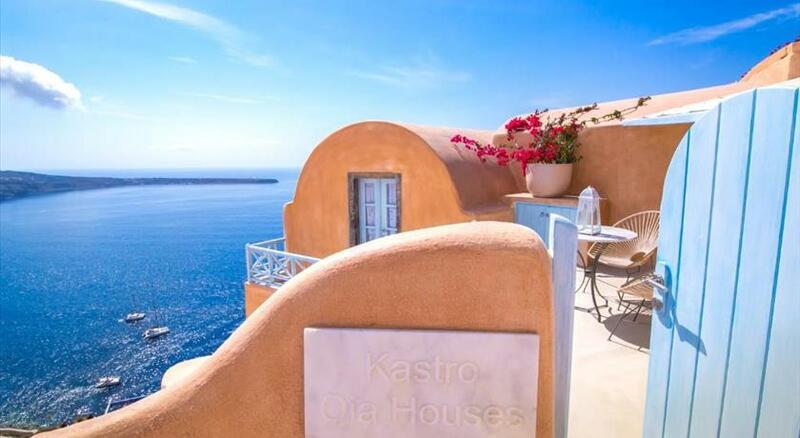 Ormos Athinios Port is 15 km away and Santorini Airport is at a distance of 17 km. 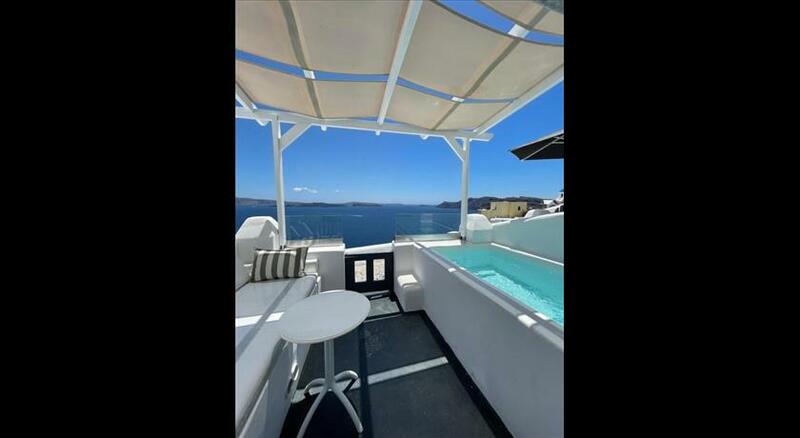 The lively Fira Town is 11 km away. Free public parking can be found nearby. 13 % VAT is included. 0.50 % City tax is included. Please inform Villa Ariadni in advance of your expected arrival time. You can use the Special Requests box when booking, or contact the property directly with the contact details provided in your confirmation.